Complete kit containing 20 to 22 panels (or less) to choose from among several brands. 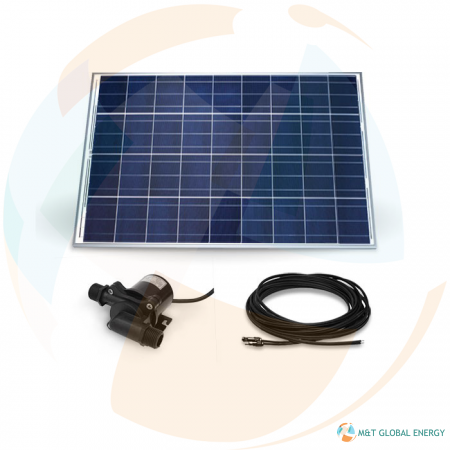 Included in this kit: inverter, mounting system, electrical equipment and wiring. Kit all in one for your installation and an ideal consumption for an medium-sized household. This kit is sized to be setup on-grid. 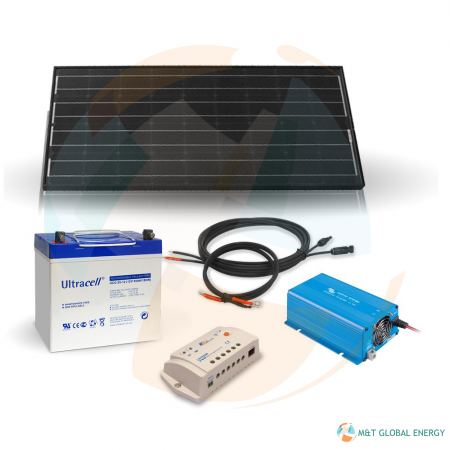 The basic composition of the kit contains 20 solar panels 265Wc BenQ (modifiable for other brands panels like Heckert, Q-Cells, Systovi or TrinaSolar), a Tri-phase Inverter SMA STP 5000TL, cables solar energy to connect(bind) panels(signs) with the inverter and of the inverter in your electrical panel, the system of assembly of panels is available optional. (The system of assembly as well as the cabling and the protections are modifiable to correspond to your needs). 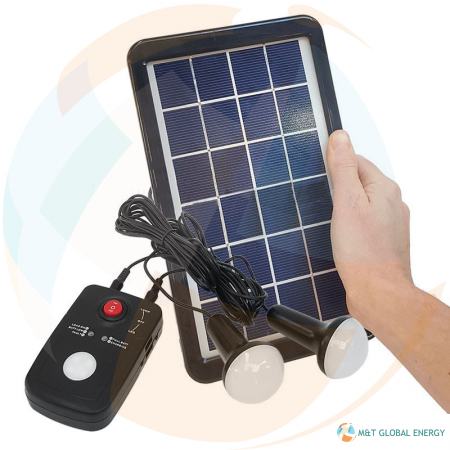 The Sunny Boy 5.0 is ideal for solar power generation in private homes. 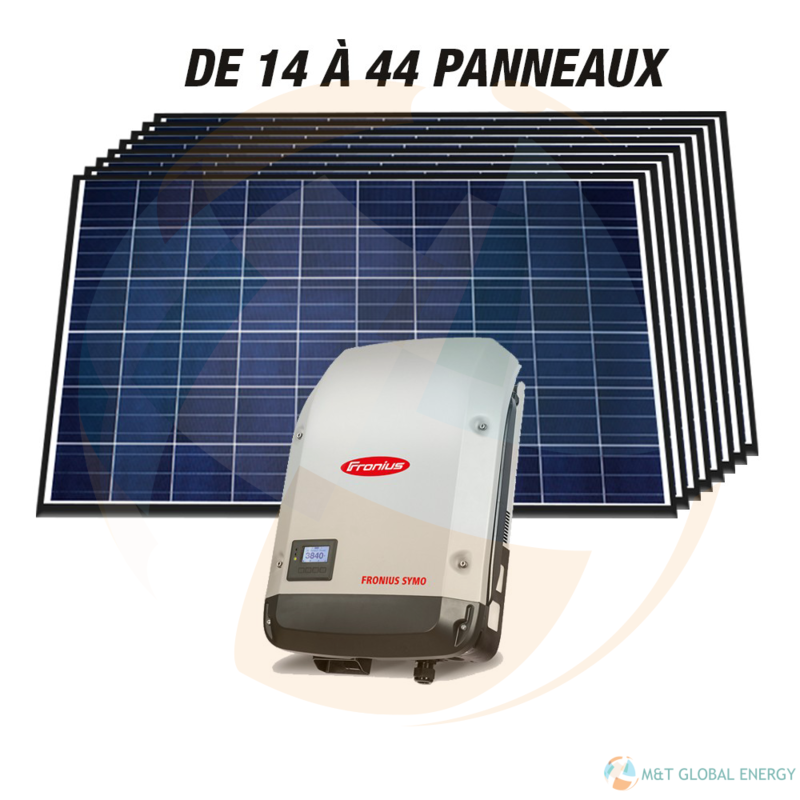 Thanks to its integrated SMA Smart Connected service, this inverter offers true ease and comfort for PV system operators and installers. Boasting power categories ranging from 3.0 to 20.0 kW, the transformerless Fronius Symo is the three-phase inverter for systems of every size. The high system voltage, wide input voltage range and two MPP trackers ensure maximum flexibility in system design. All the cables and the connecting are pre-cabled in our studios(workshops). Our kits are very easily mountable by ‘beginner’ in electricity. For those who would have some reluctances as for the technical side, our technical team assists you and helps you every day from 8 am till 5 pm. The installation of this kit is very simple. Our notes are clear and allow an easy assembly(editing) without particular knowledge. We answer all your questions before, hanging and after the installation of your system. All these products have an individual guarantee. Panels(Signs) warranty of 20 years in 80 % of the rated output.